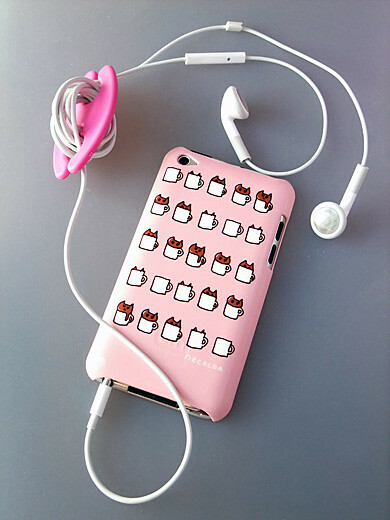 For some time, I looked for website which I can make my own design iPod case. 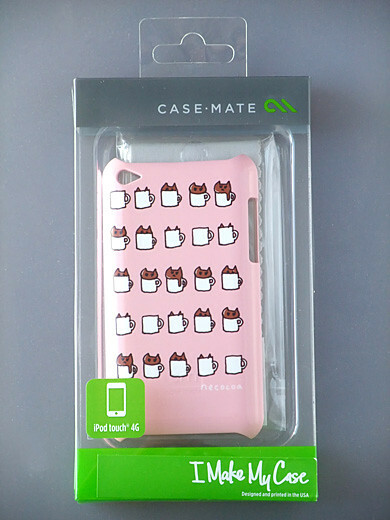 Finally I found case-mate, the company is in USA, and they ships internationally. I made it with “necocoa” illustration. I really love it!! That’s absolutely adorable! I love your design. I love your necocoa illustrations! This one is just too cute. you designed this!? :) its adorable!